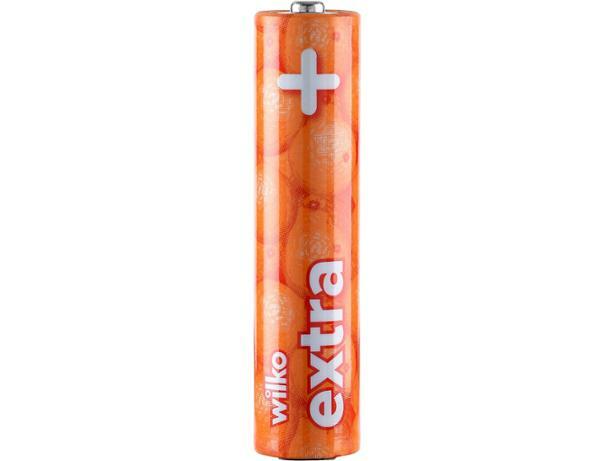 Wilko Powerplus Extra Long Life Alkaline AAA battery review - Which? 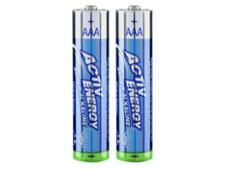 The Wilko Powerplus Extra Long Life Alkaline AAA batteries are one of the cheapest batteries you can buy in the shops. Our tests put them through their paces. Head to our results to see if they are worth seeking out your nearest Wilko store to buy.